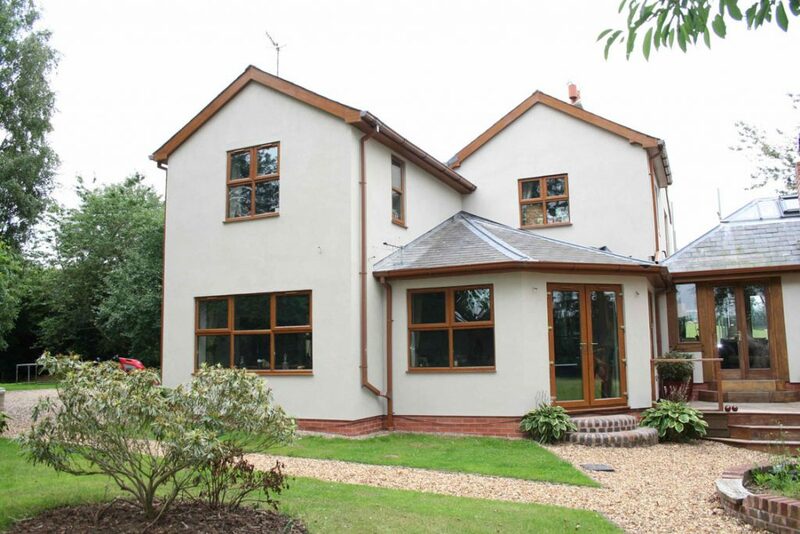 Mapei’s Mapetherm external wall insulation (EWI) system has been used to restore a 150-year old farmhouse in Worcestershire. 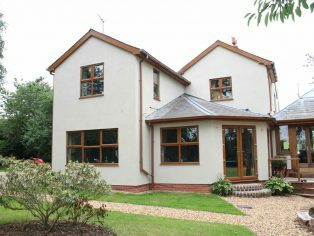 A BBA-certified Mapetherm system was installed by Worcester Plastering and Insulated Renders to improve both the thermal performance and property’s aesthetics. Prior to installation of the system, the weathered external masonry walls were cleaned, consolidated and a dubbing out mortar applied to align the original substrate. Part of the appeal of the Mapei system, to the installer, is a one-stop shop system approach of façade repair materials, available from a single source. A basecoat of Mapetherm AR 1 GG adhesive was then applied to mineral fibre insulation boards. The Mapetherm AR1 GG was also used as a reinforcing coat with Mapetherm Net to provide a weather resistant anti-cracking solution. A finishing layer of Silancolor Base Coat primer and Silancolor Tonachino topcoat was used on the farmhouse walls to provide the finished texture and colour required by the customer. In addition to providing an immediate solution – in terms of the energy regime and reduced CO2 emissions – the Mapetherm system dramatically improved the comfort levels for the occupants. 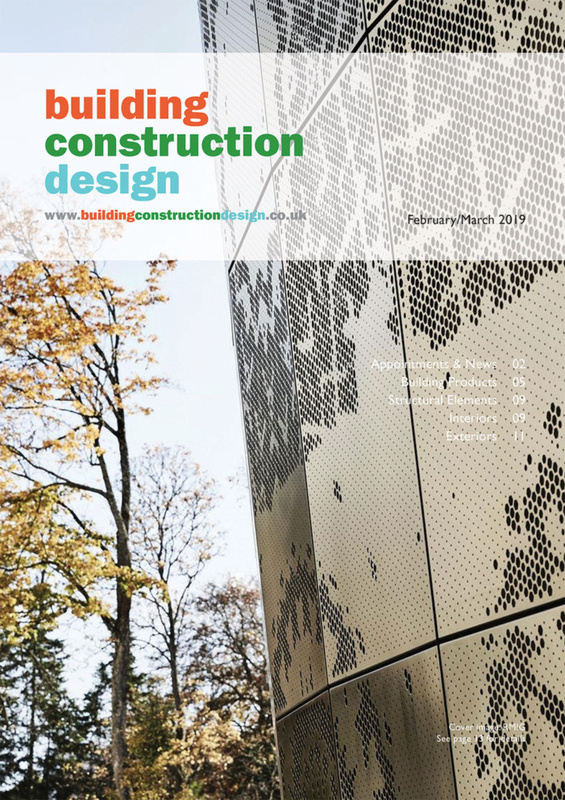 By utilising the existing mass of the building and adding insulation to the exterior, the dwelling now retains heat for much longer and the system helps keep it cooler during the summer months. Mapetherm is a fire-resistant, breathable system fully compliant with, and certified to, the BBA ‘s stringent inspection procedures. Mapei’s EWI and Coatings portfolio includes a wide range of thermal insulation systems. For more information, please visit www.mapei.co.uk, email info(Replace this parenthesis with the @ sign)mapei.co.uk or tel. 0121 508 6970.